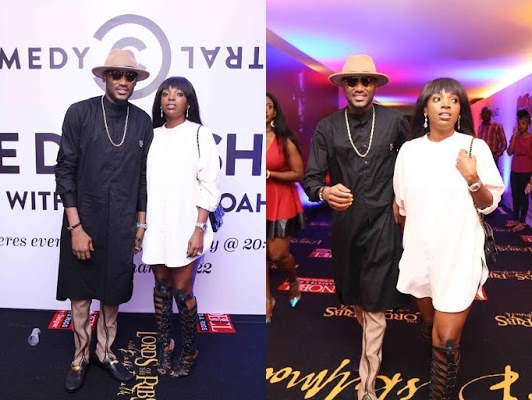 2Face and Annie Idibia stepped out for the Basketmouth ‘Lord of the Ribs’ show yesterday, held at Eko Hotel & Suites, Victoria Island, Lagos. The couple were all smiles as they posed for photos on the red carpet. We just can’t get enough of the power couple. BN you guys don’t know what a power couple is. 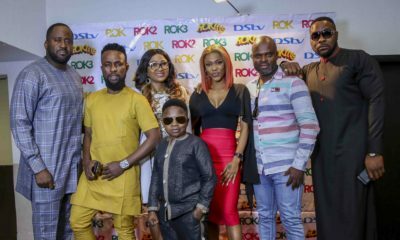 I can’t even think of any power couple in Nigerian entertainment. took words straight outta my mouth! exactly! power couple, please don make me laugh! Beautiful couple…more love to ur marriage. 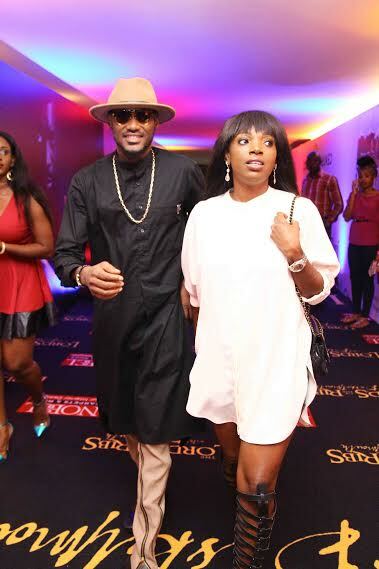 I Love Annie and Love Tuface. Annie the weave on/ wigs you been wearing of late dont suit you. I love the short afro you were rocking on your holiday. That hairstyle is you, it brings out your nature beauty. 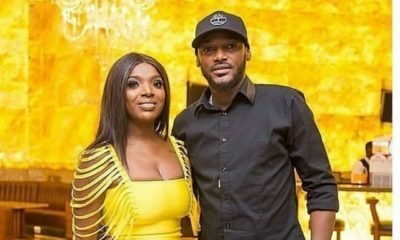 I am sorry but Tuface and Annie’s relationship will/should never be anybody’s “couple goals” biko! A woman should not have to tolerate and endure all the pain and embarrassment Annie’s has gone through in the name of becoming a ‘Mrs’. I am happy they have made it work and honestly wish them the best in their marriage. After all, no relationship in the whole world is perfect. 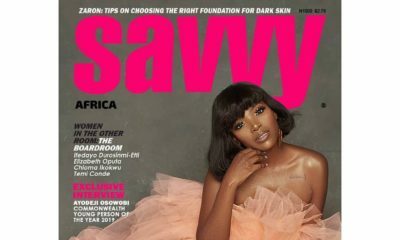 She is not the first to go through a lot to become Mrs. seriously I love Annie and tuface. The most important think is she won the title. Even God said we all will pass through troubles but it will not overwhelm us. so her humiliations and the other rest doesn’t really matter because she became the Mrs afterall. “The most important thing is she WON the title”?! lmao! Please don’t kill me. Na battle? That kind of thinking is dangerous for women in our society. The most important thing is self respect – not “winning” the man-dragging fight amongst 4 baby mammas.